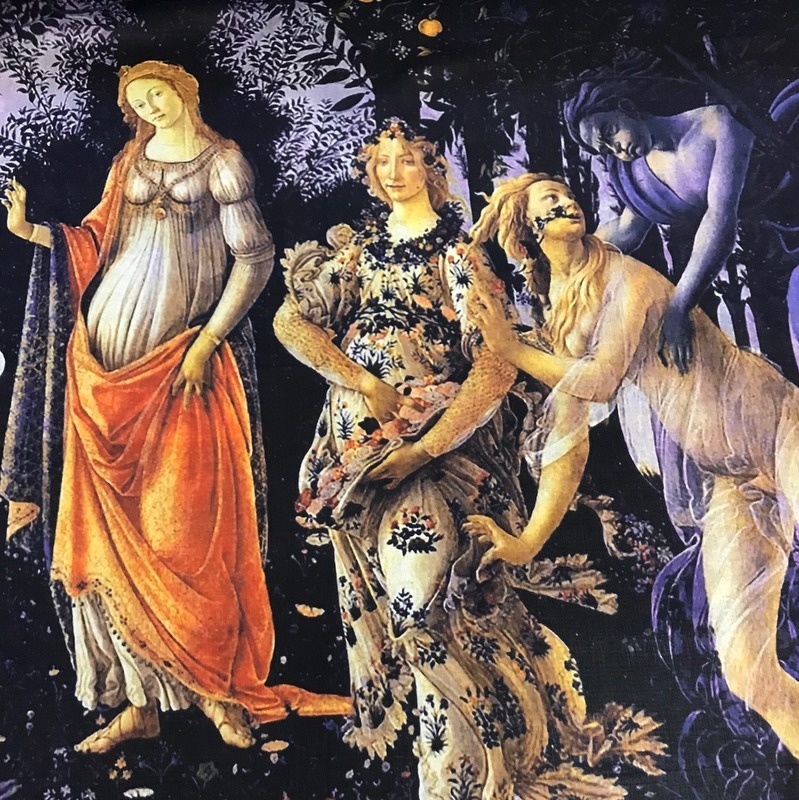 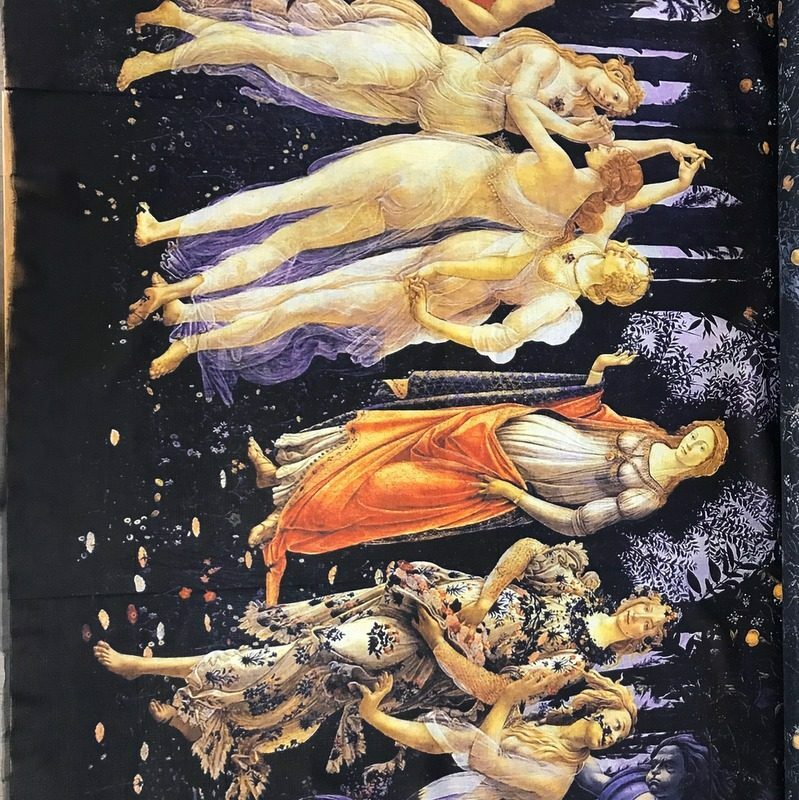 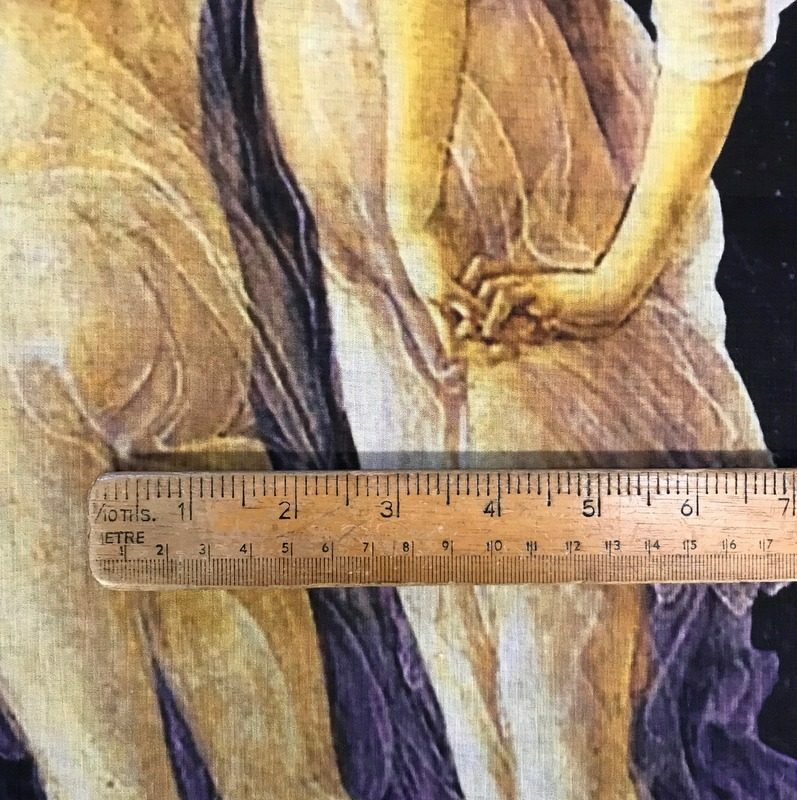 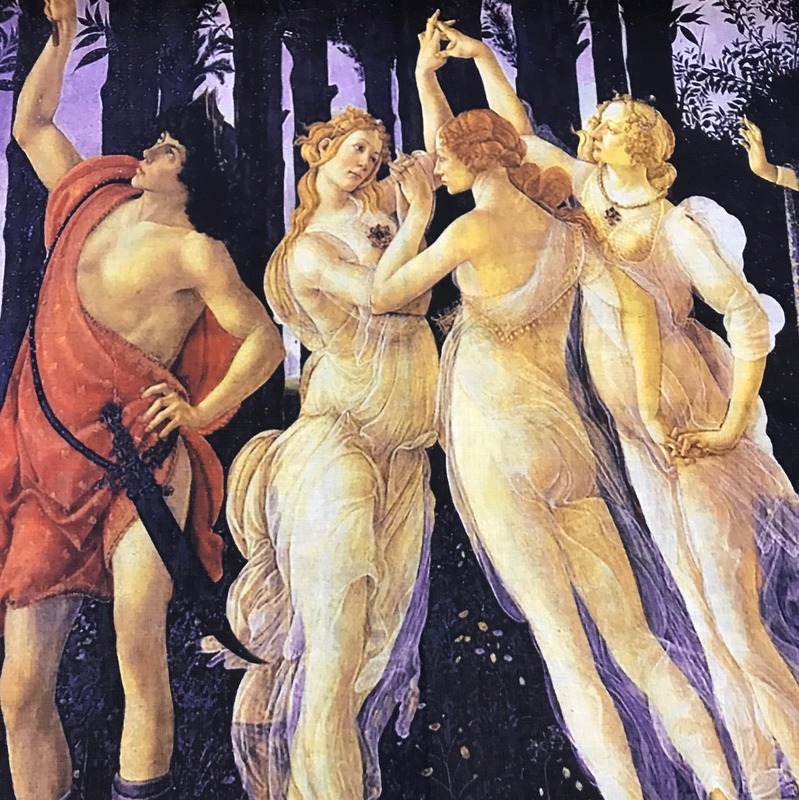 Botticelli Panel is a very fine lawn (cotton), 56″ wide. 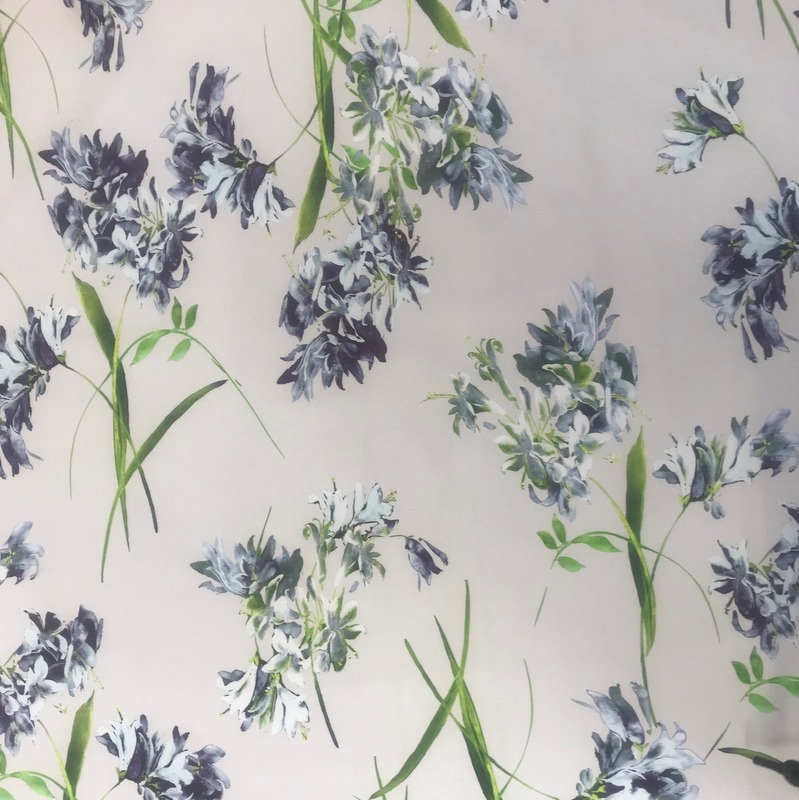 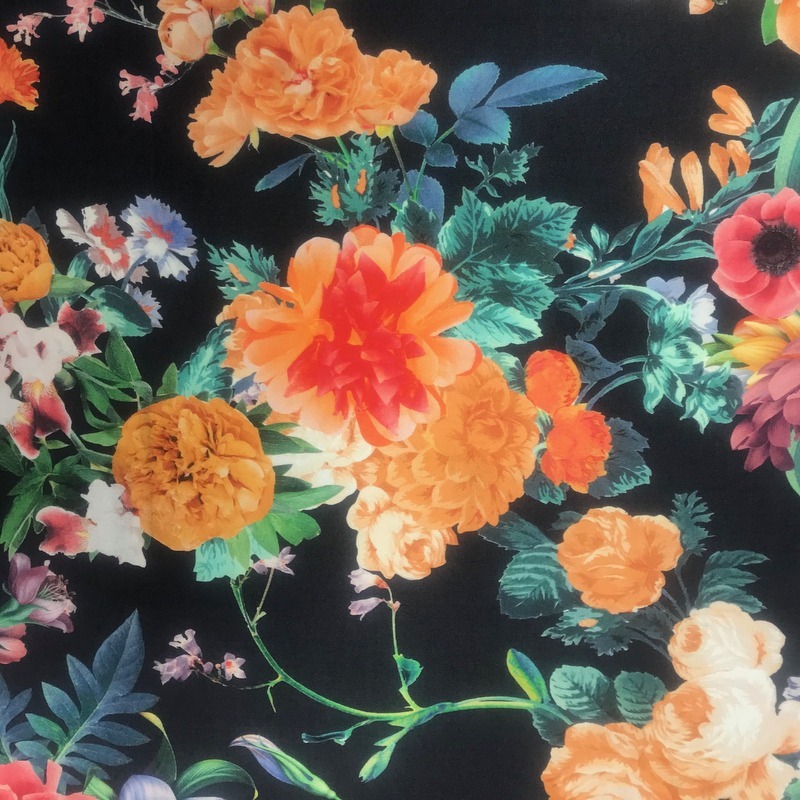 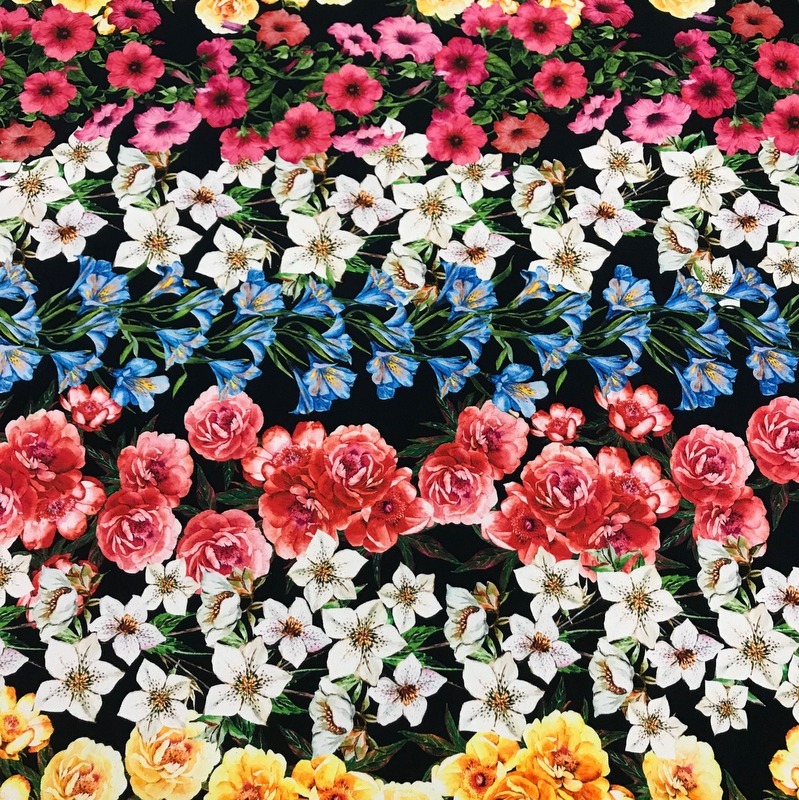 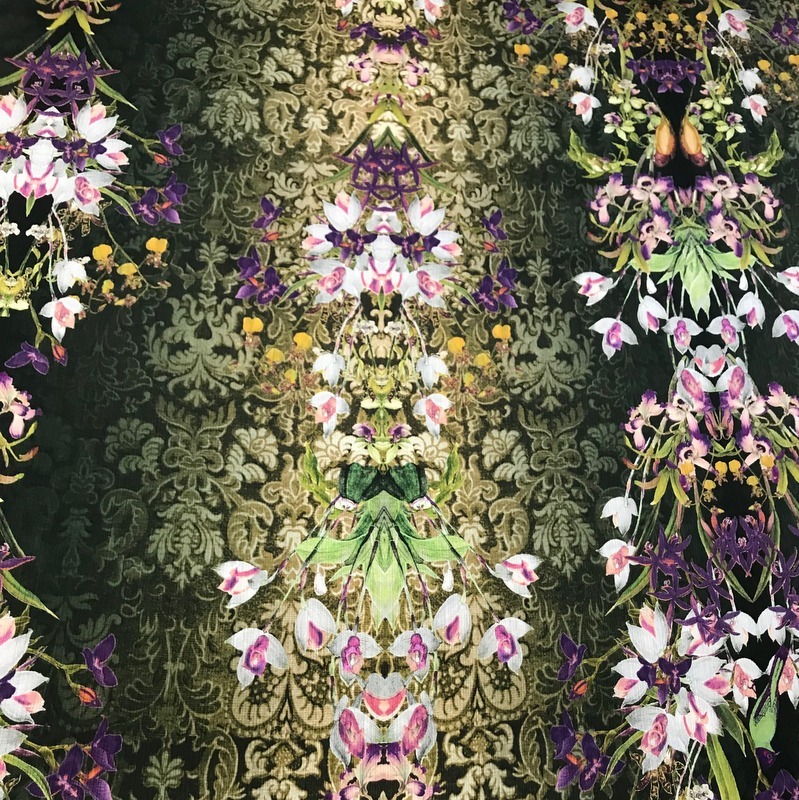 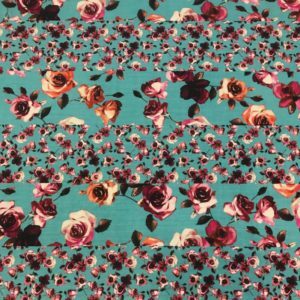 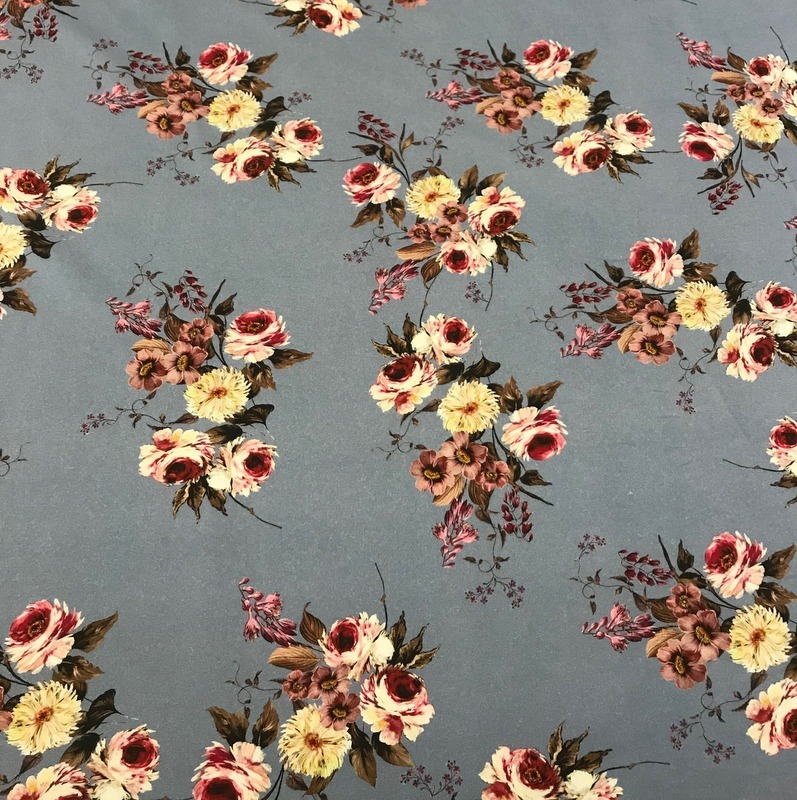 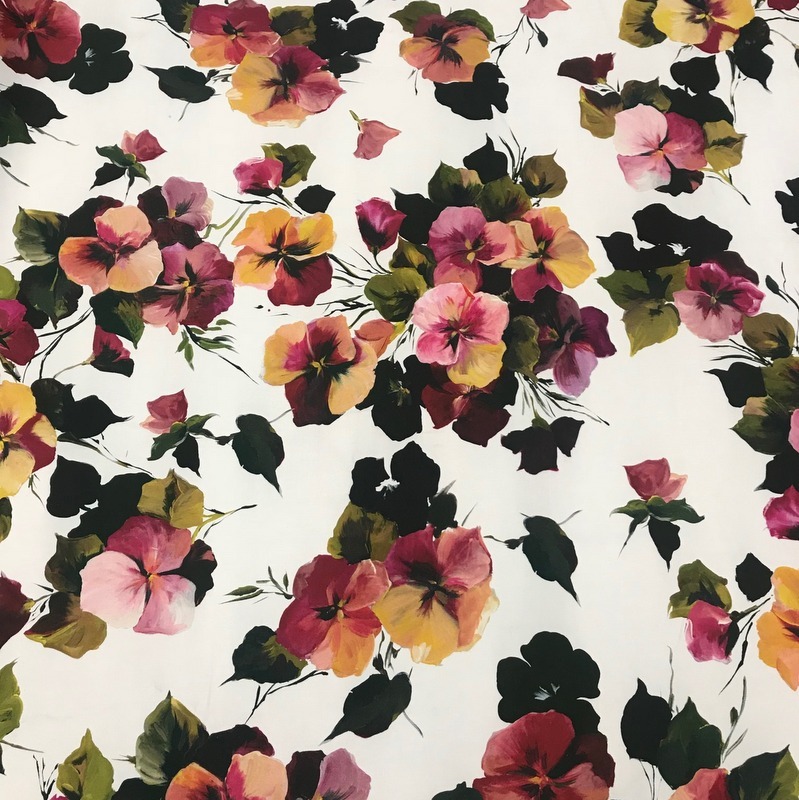 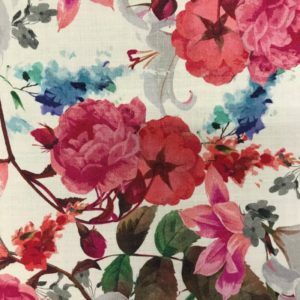 This statement fabric is sold as a panel length of 1.20metre. 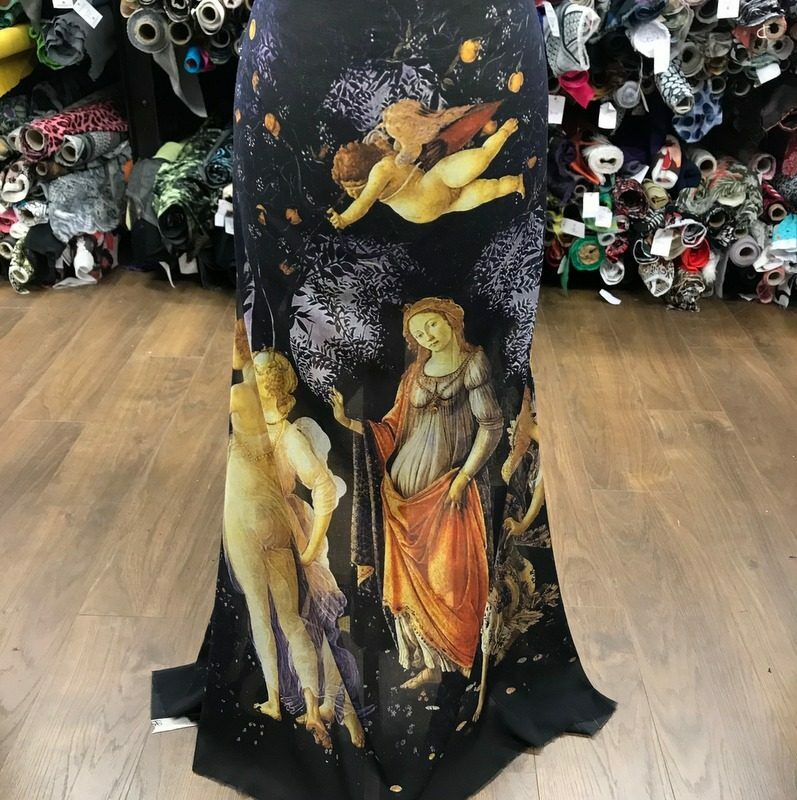 1 panel length is shown on the mannequin. 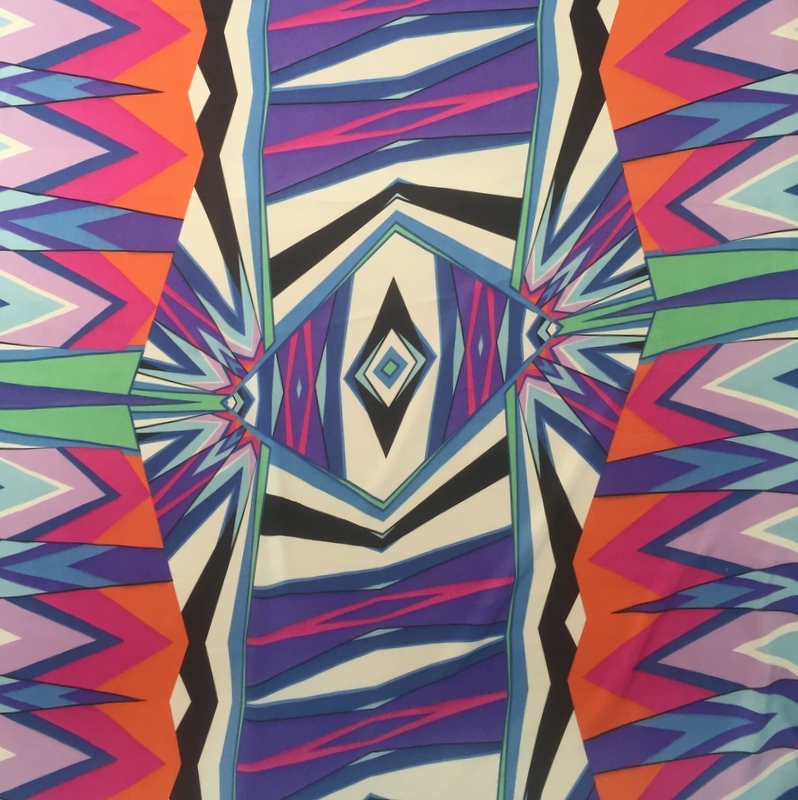 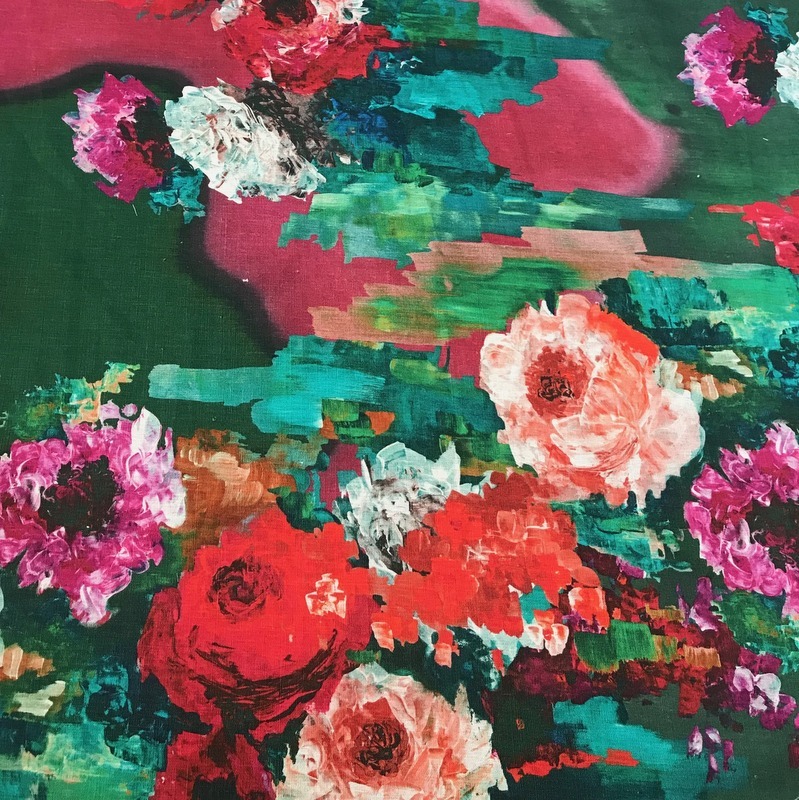 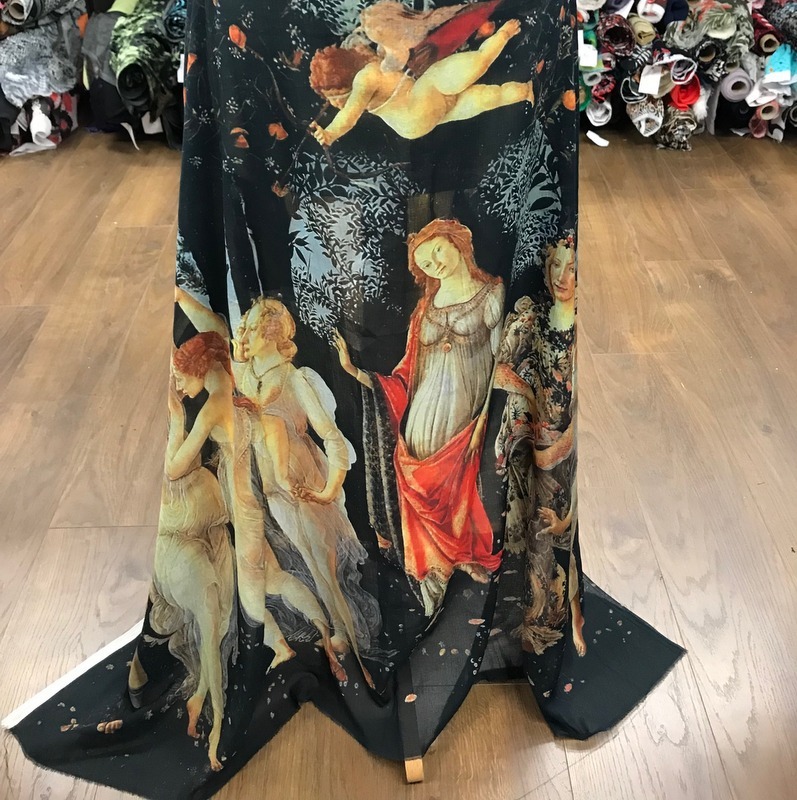 Maxi skirts, maxi dresses, kaftans, blouses, long floaty waist coats and even stretched over a canvas- this fabric is a stunning work of art. 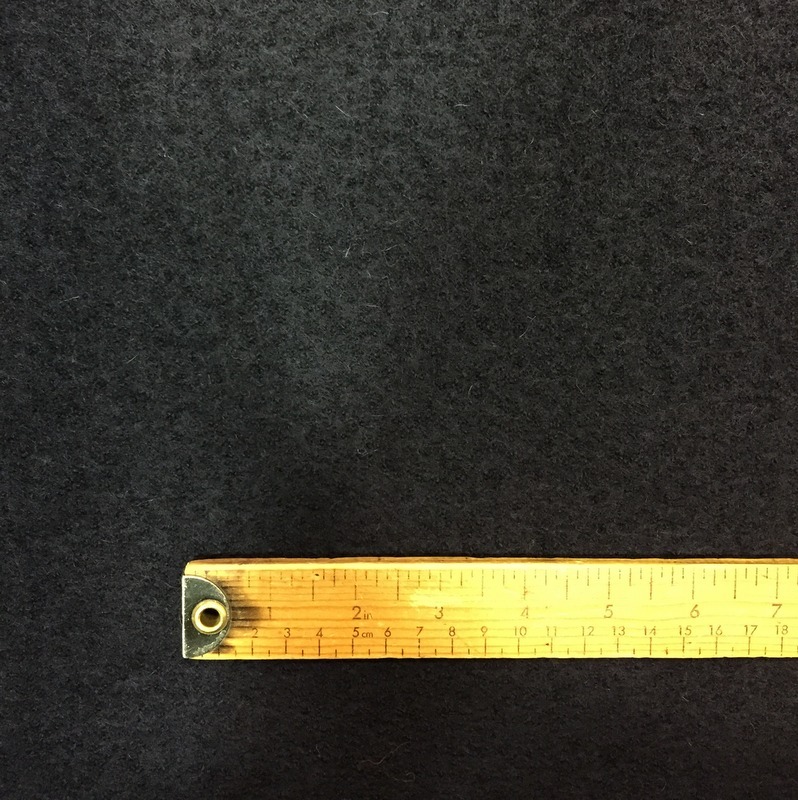 To order one panel type 1 in the box, to order two panels type 2 in the box and so on. 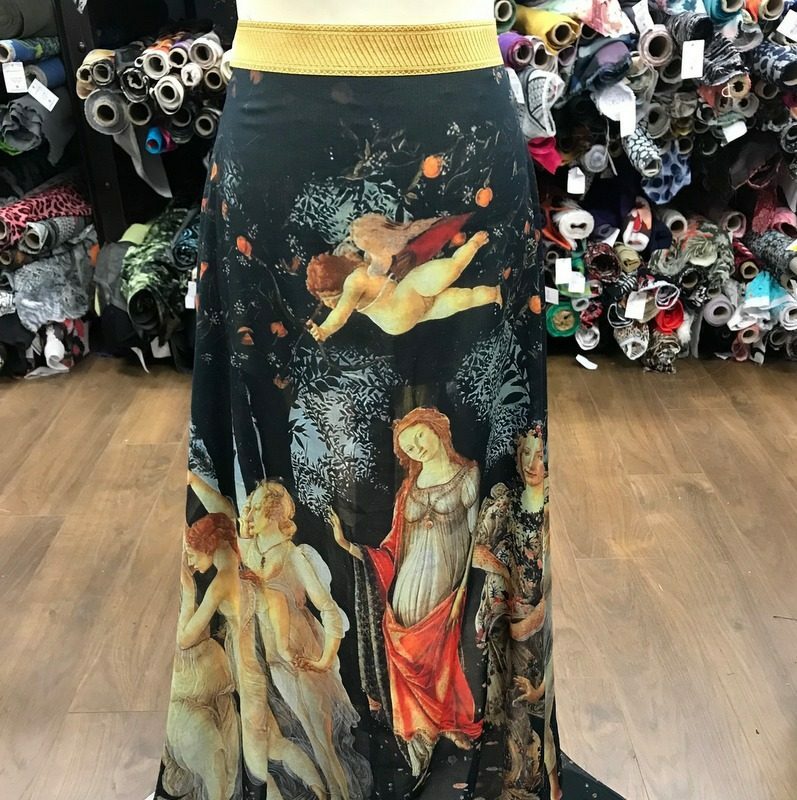 THIS FABRIC IS NOT SOLD IN ANY OTHER DIMENSION. 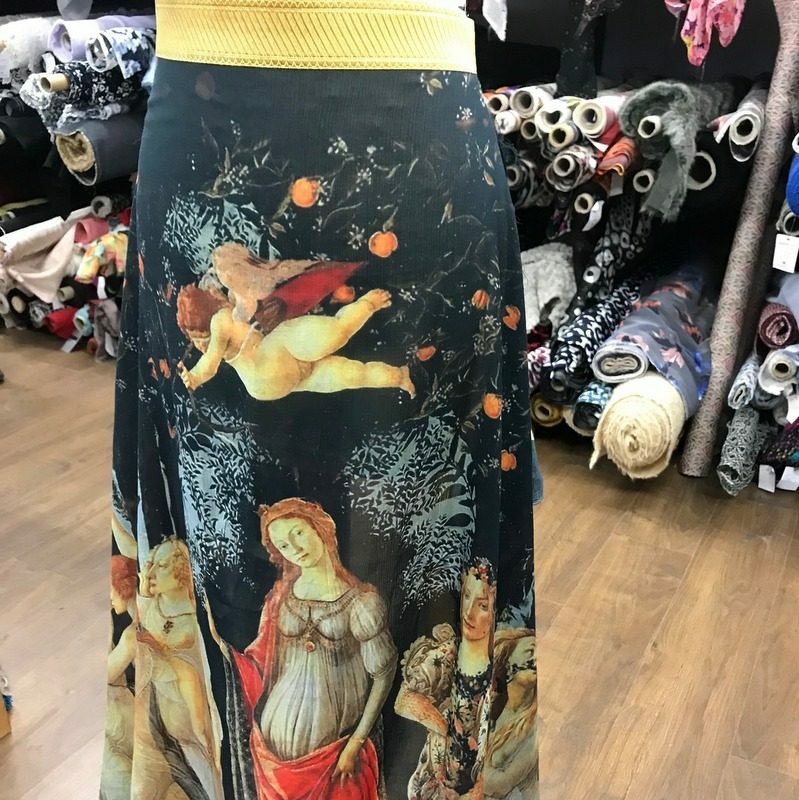 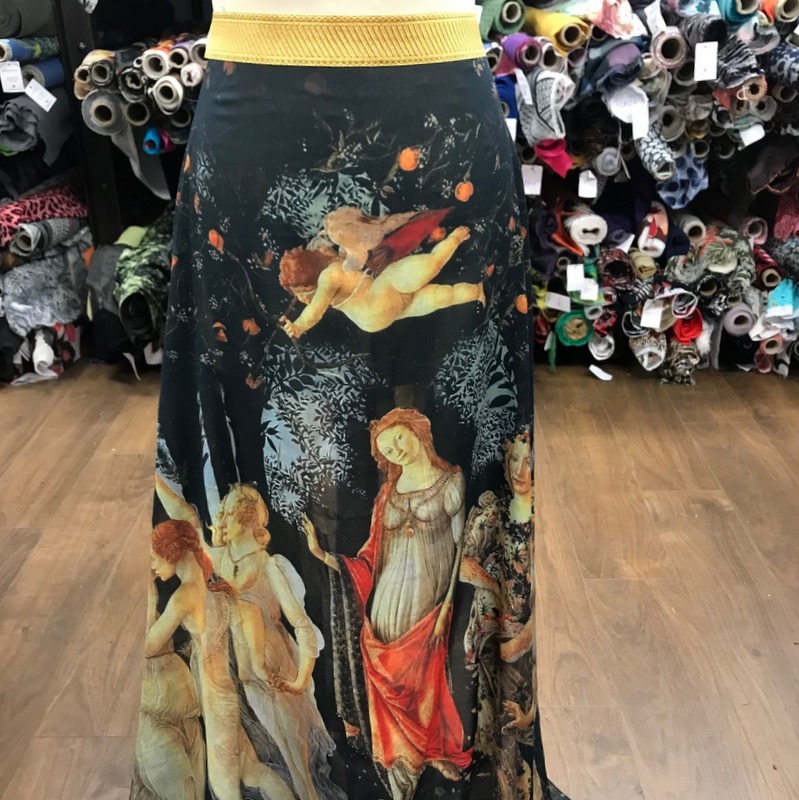 This Botticelli fabric is easy to sew and will keep you feeling cool and fresh in hot countries. 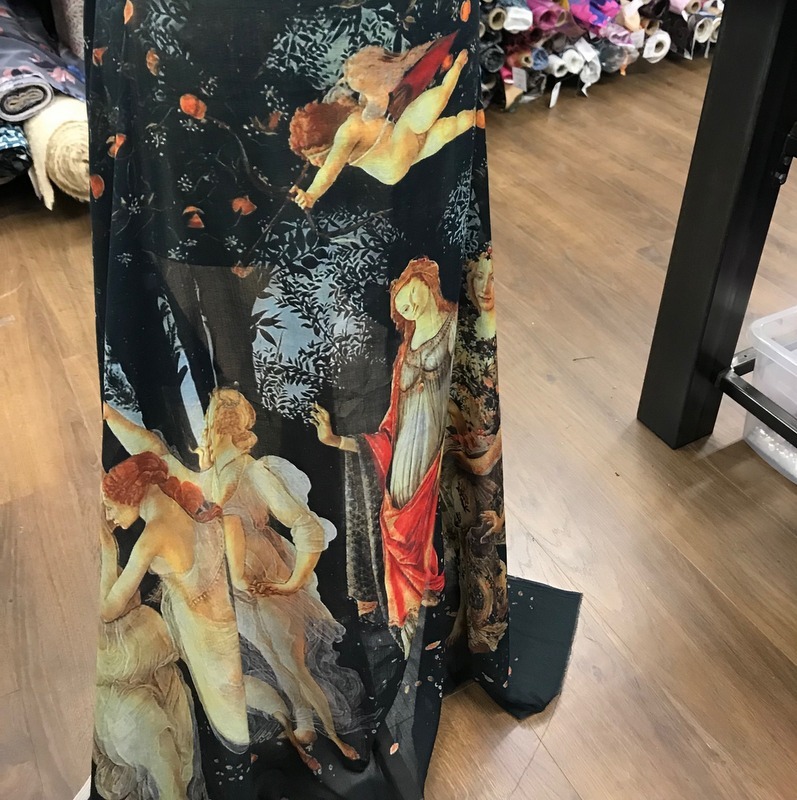 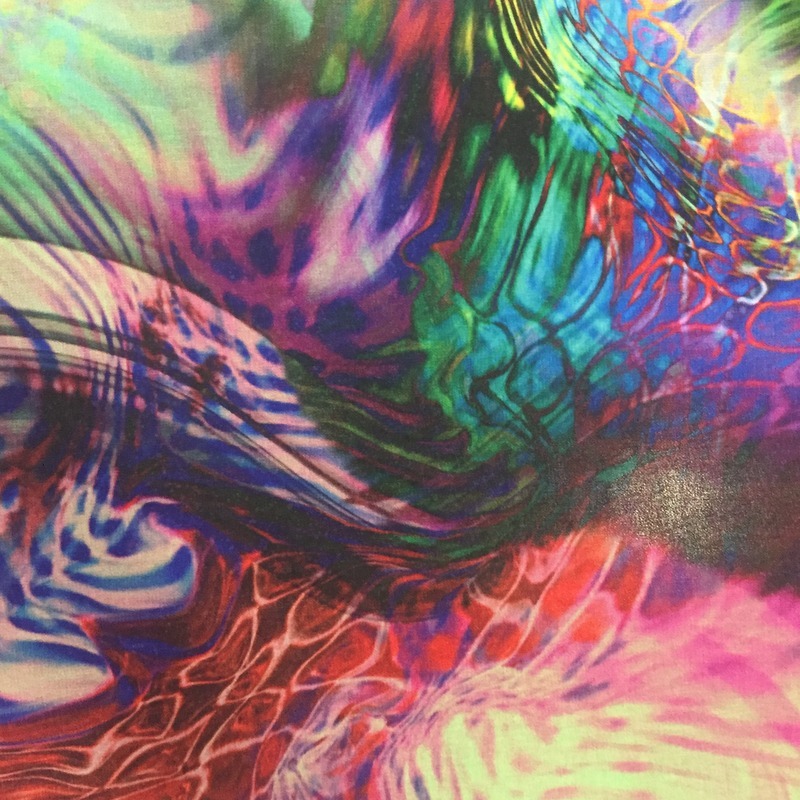 This fabric is slightly transparent and washes well at 30 degrees.